I've shaved my legs before. I've also done the duct-tape-on-legs thing when I was younger (don't ask me why. I don't know). And the feeling of leg waxing, for me as a noob, is more akin to the duct tape scenario. Not exact, but very close. And to think I don't have a lot of hair on my legs, nor are they thick (it actually looks like I don't have any hair on my legs). That said, I have mentioned before that my tolerance for pain is quite low, so it might be different for you. 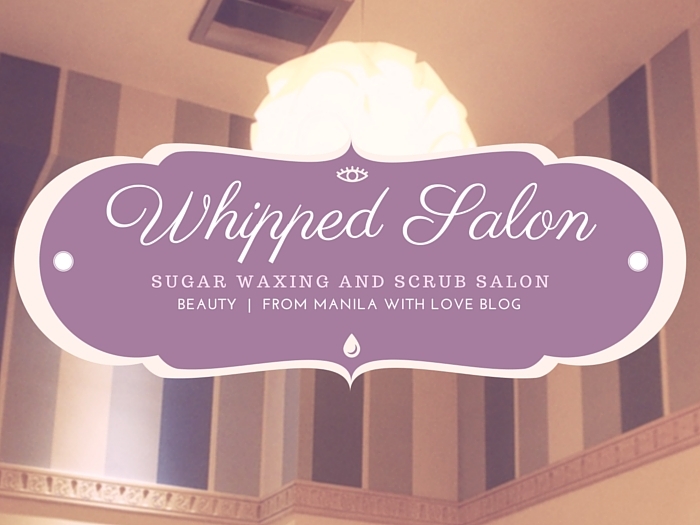 I had a sugar scrubbing sesh again at Whipped BGC. This time for my pits* AND legs. As always they were very rigorous and very thorough with the scrubbing as if the dead skin on my legs owed them money. Before image is a little grainy because the contrast is higher to make sure the hairs are visible. Tip for beginners : You don't need to take off your skirt or shorts for leg scrubbing/waxing. * I won't show images of my armpits because, ew. 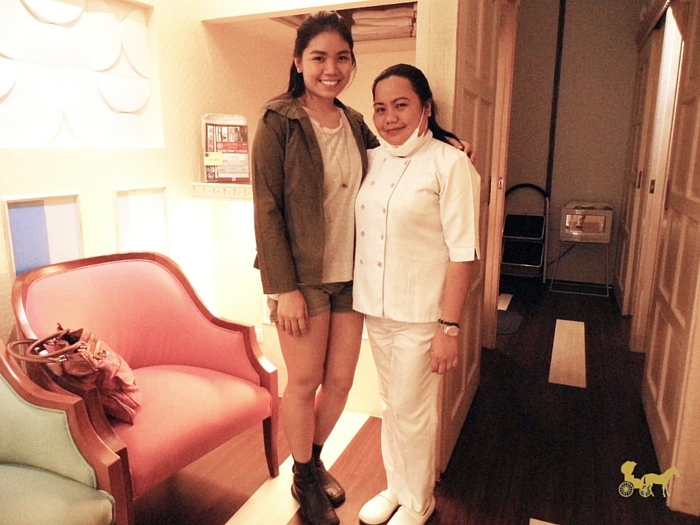 I can't really be bothered with the upkeep of having hairless legs (I really don't care), but if you're looking for a waxing salon that doesn't use hot wax check out Whipped Salon. PS. 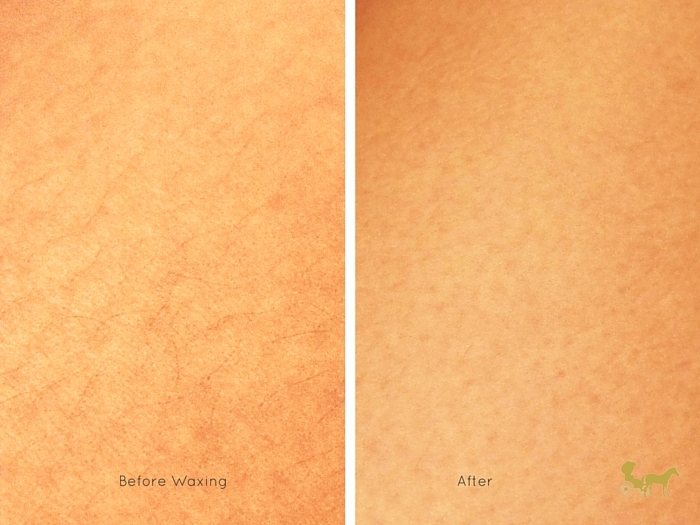 Have you tried waxing your legs?